Bengal Petting Cat! More! To love the cat! 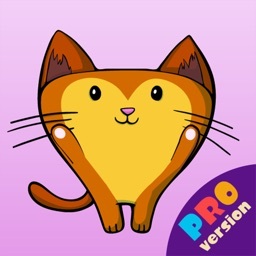 An app with a cat to play with, Love it, Pet it, Touch it Make it meow, purr. Have it lie down, roll around, run, jump,sleep. 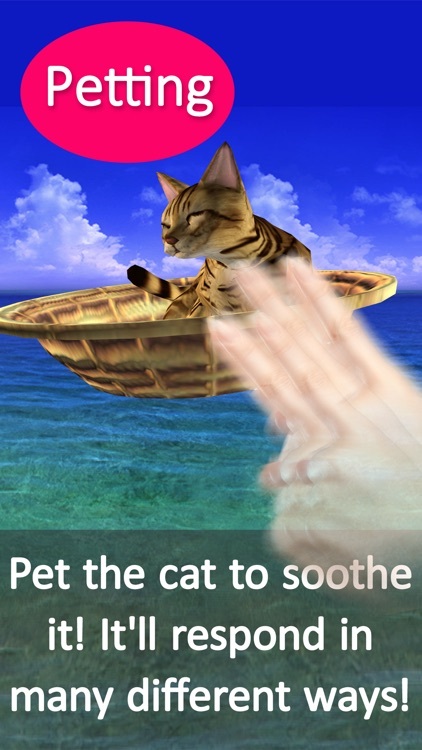 A cat-petting app that lets you pet your favorite cats anytime, anywhere. It's just like having a cat living inside your smartphone! 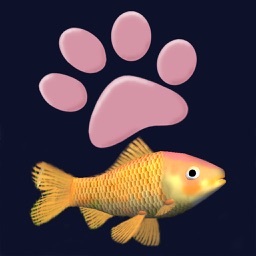 A cute virtual pet app that plays lovely meowing sounds from cute, slim, and realistic cats(neko) made with 3D computer graphics. 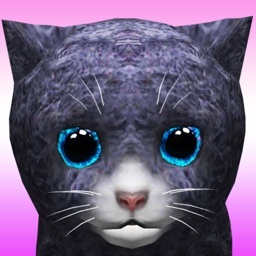 And, there is also a realistic cat simulator. Whenever you feel lonely or stressed, your feline friend is there to lend a paw. It is also an educational simulation that allows babies and young children to play gently with animals and have fun. Stroke（petting） them, touch them, and make them roll over to make the cats meow. Their sounds, movements, and meowing voice will attract the attention of babies, and it may even help them to stop crying from time to time.It can also be used as a cute and playful toy-like app to help entertain and care for babies and children. An Exotic and Wild appearance and a communicative cuteness are this breed’s charm points! These cats were originally bred from Asian Leopard Cats and Shorthairs. These are very attractive cats with leopard patterns on their fur. They have very sociable personalities and try to communicate with humans with their cries. They are able to express their feelings to those around them. 1.As the image of the cat rotates slowly, it plays by itself. This is the basic mode. 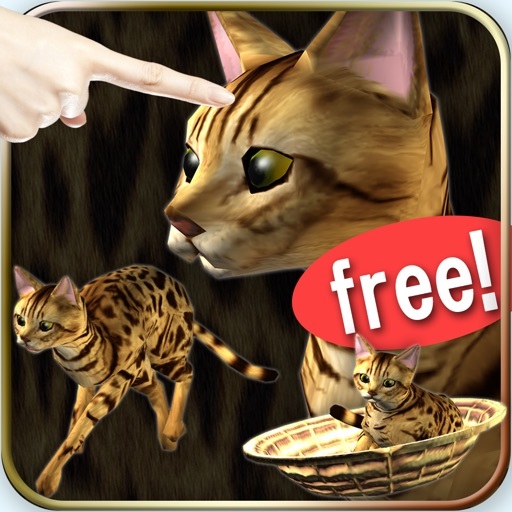 2.By stroking or touching the playing cat with your finger on the screen, you can interact with it in a number of different modes. 3.If you gently stroke the cat on its back or chest, it will express its pleasure to you. 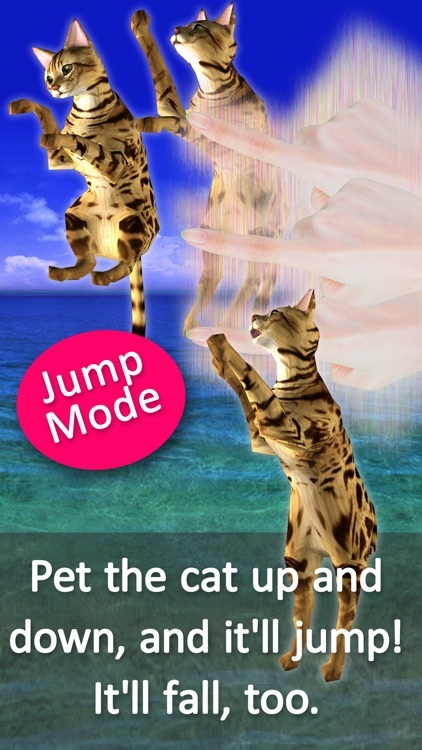 You can make the cat jump. Slide your finger from the bottom to the top of the screen. The height of the jump will change with how quickly you move your finger. You can also make the cat run. Slide your finger across the screen horizontally in either direction. 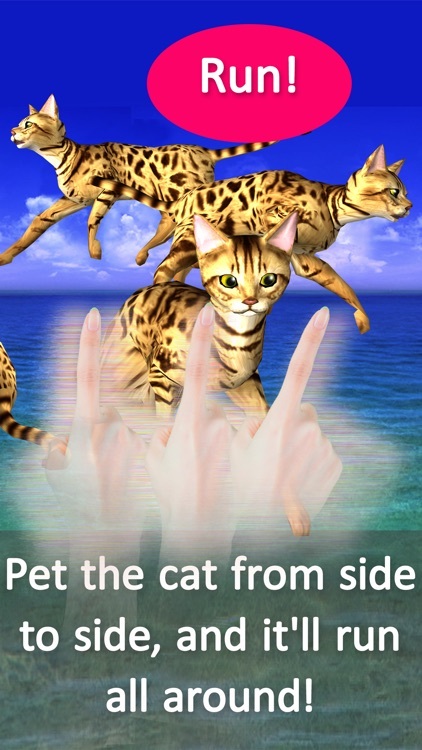 The cat will run around after your finger energetically. 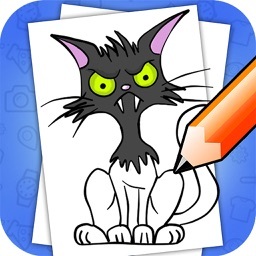 Moving your finger from the top to the bottom of the screen will cause the cat to move in other ways. There are two types of movement. If you touch the screen strongly in two or more empty places at the same time, a basket will appear. Rub the basket to bring the cat’s attention to it. If you continue to rub the basket, the cat will begin to approach it. 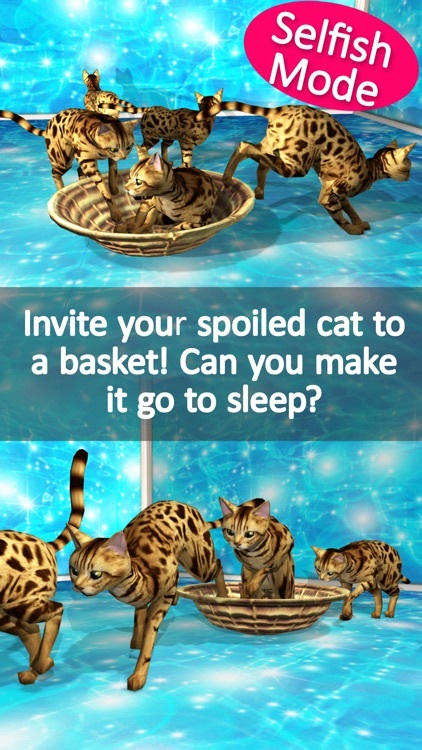 If you keep it up, the cat will eventually go to sleep inside the basket. To keep the cat sleeping quietly, pet the cat gently after it falls asleep. It will sleep as long as you do this. If you pet it too roughly, though, it will run away. This is the cat’s selfish mode　. It will not return to Basic Mode until it gets bored. 2.Even while it is rolling around, if you make small movements on the screen, the cat will play with them. By returning from other modes to Basic mode, you can start Special mode. Also within the contents there is an easy-to-understand All modes button. If you make a small movement on the screen with your finger away from the cat, you can bring the cat’s attention to that place. Then the cat will chase and play with you. This is the most healing mode. 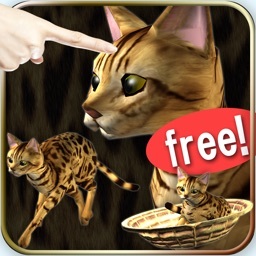 Similar Apps to Bengal Petting Cat! More! To love the cat! 3-Color Petting Cat! More! To love the cat!